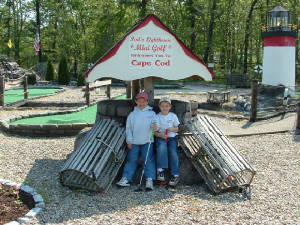 VOTED "BEST KIDS ACTIVITY" by CAPE COD LIFE MAGAZINE!!! 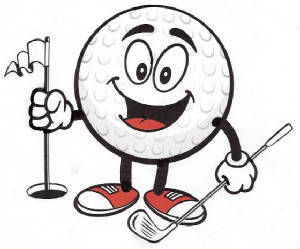 ONE OF THE "TOP 6" ADVENTURE MINI GOLF COURSES by the CAPE COD TIMES & THE A LIST!!!! (click map below) and also accessible from the Cape Cod Rail Trail via Nauset Road. We have been voted "BEST KIDS ACTIVITY" by Cape Cod Life Magazine. 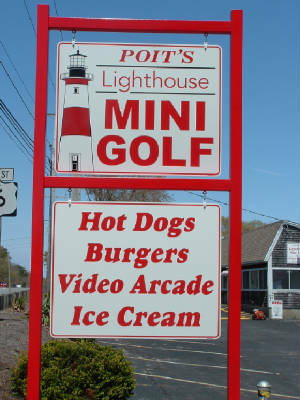 Poit's is truly a place for all ages to have fun and has been serving generations of families for 66 YEARS! * Everyday free replay for each paid admission. * Replay must be played immediately following 1st game.